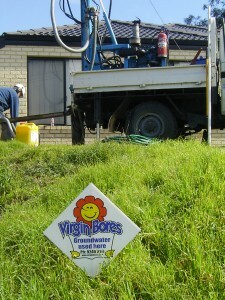 For nearly 20 years we have specialized in water bores for Perth’s homes and businesses. We have a wealth of experience in drilling Perth bores. Our local knowledge is unsurpassed. Chances are we’ve installed a residential garden bore in your street. Modern stainless steel submersible water bore pumps operate silently beneath the ground giving trouble-free groundwater at the flick of a (usually automated) switch. 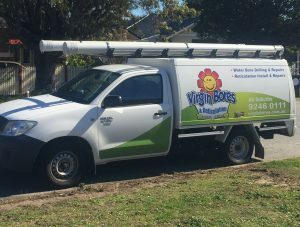 And of course, when it comes to reticulation sprinkler systems to deliver the bore water on to your lawn and garden, we’ve got Perth covered. As Perth’s leading water bore drillers we install only the best equipment and pass on the savings made possible by our economies of scale. We understand your needs and make it easy to get a free design and quote on Perth’s best value new submersible water bore or reticulation system. Call us on 9246 0111 or click here for a water bore quote. 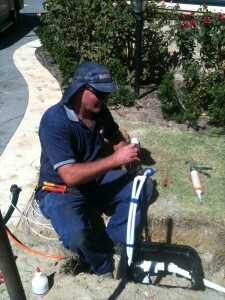 Perth Water Bore repairs and service. Our mobile service teams are ready to fix all your water bore or reticulation problems. We replace submersible pumps all over Perth. 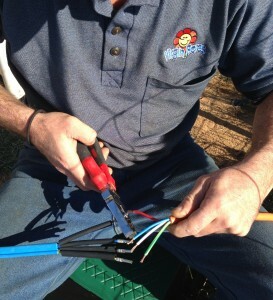 We fix all types of bores and irrigation systems. Anything to do with bores and reticulation. Prompt and reliable. Our experience will save you time and money. Ready to repair bores all over Perth. Call us Perth 7 days on 9246 0111. Or click here for service & repair. Great reasons you’ll be pleased you chose Virgin Bores!